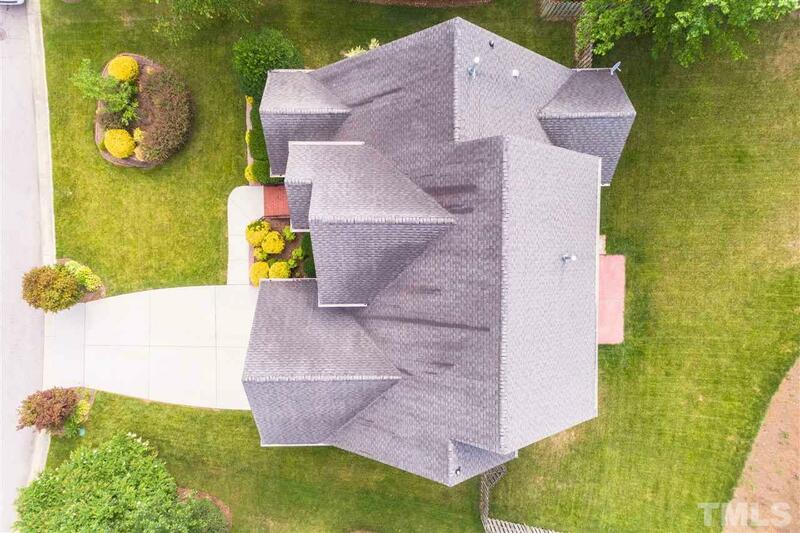 Impressive 5 bedroom home w/ much to offer. 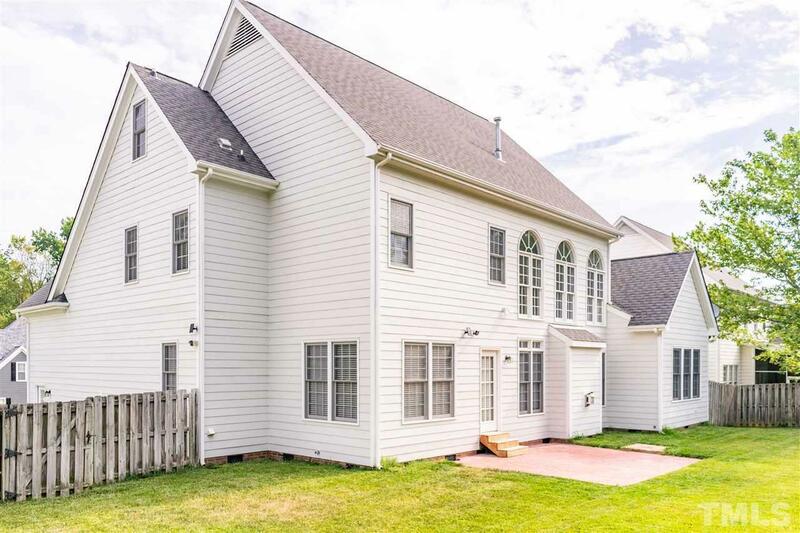 1st floor boasts living & family rooms, formal dining, breakfast nook & stunning kitchen w/soft-close custom cabinets and master suite. 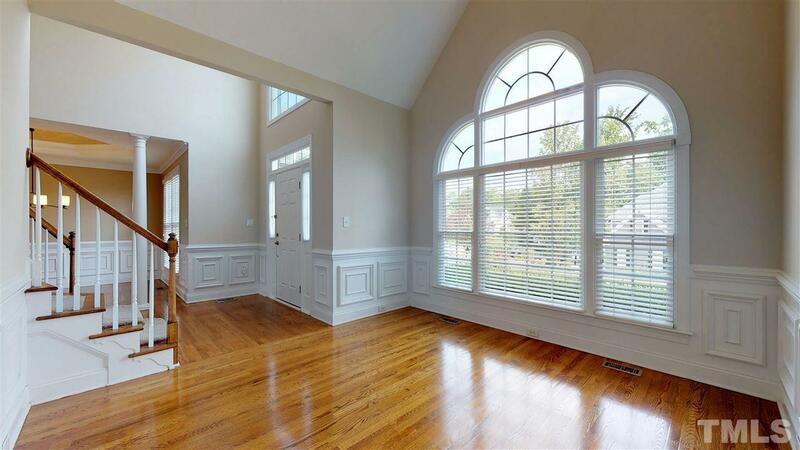 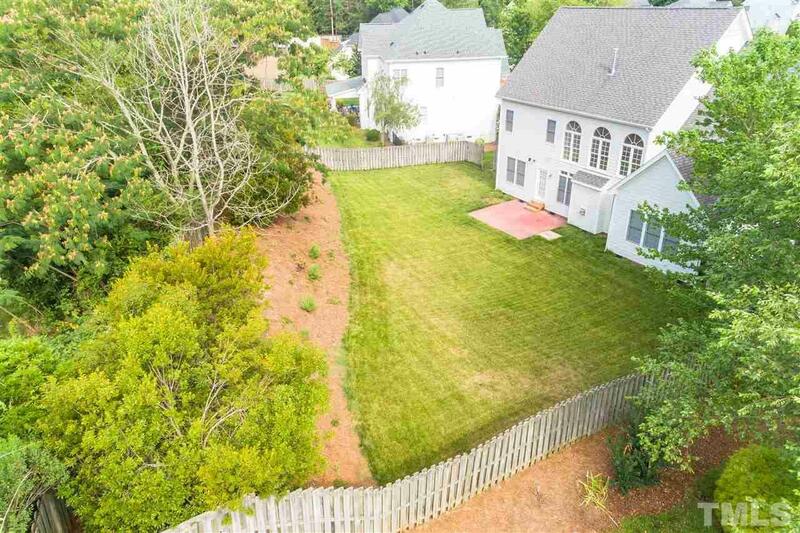 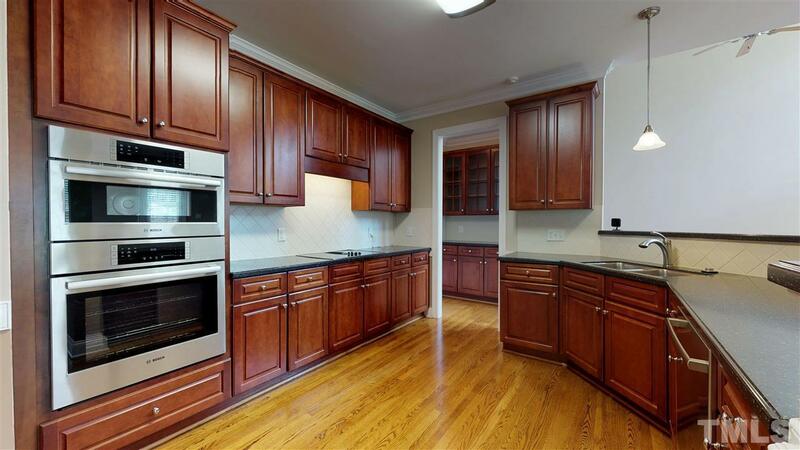 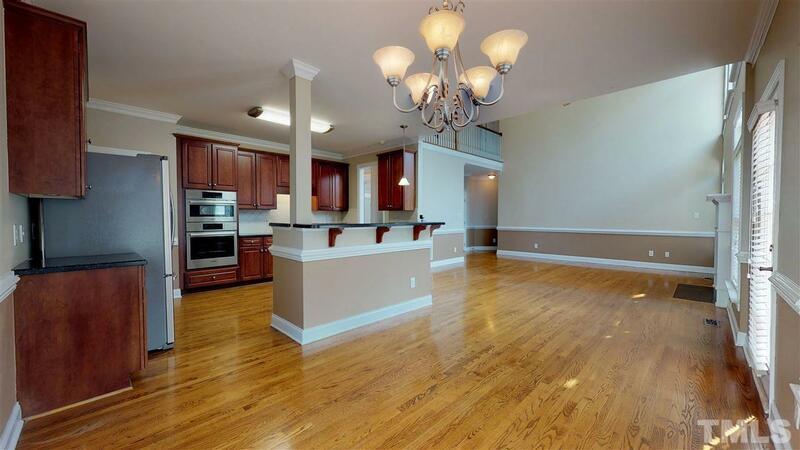 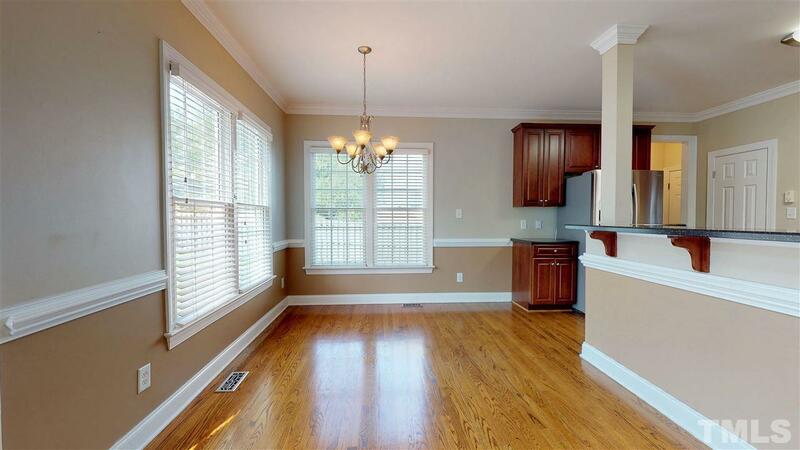 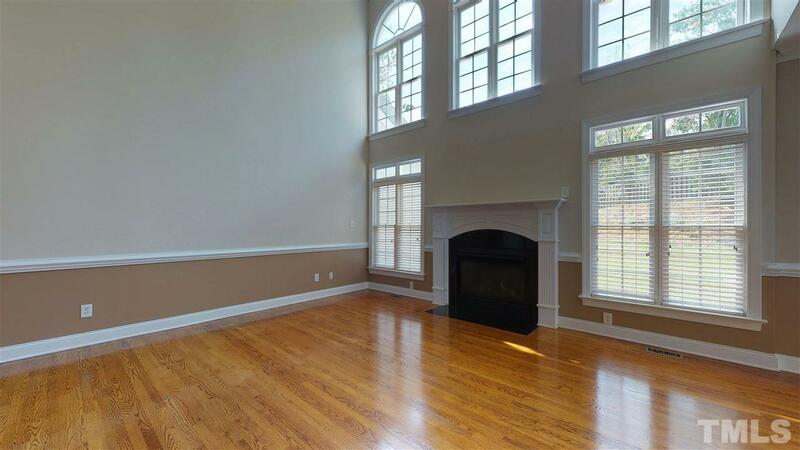 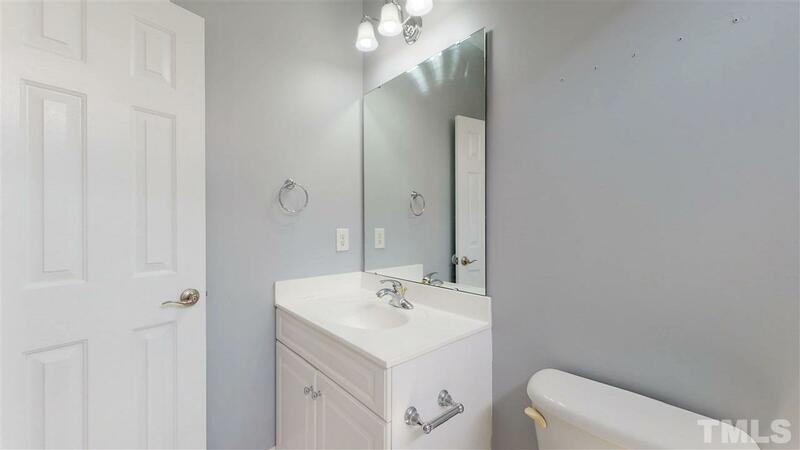 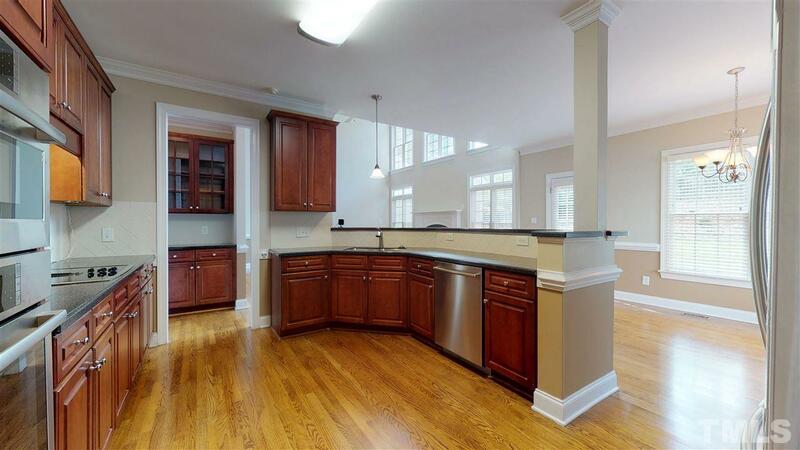 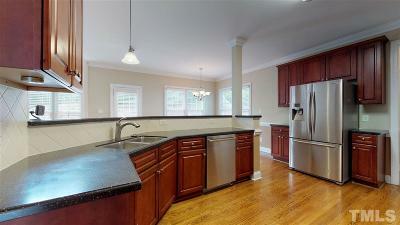 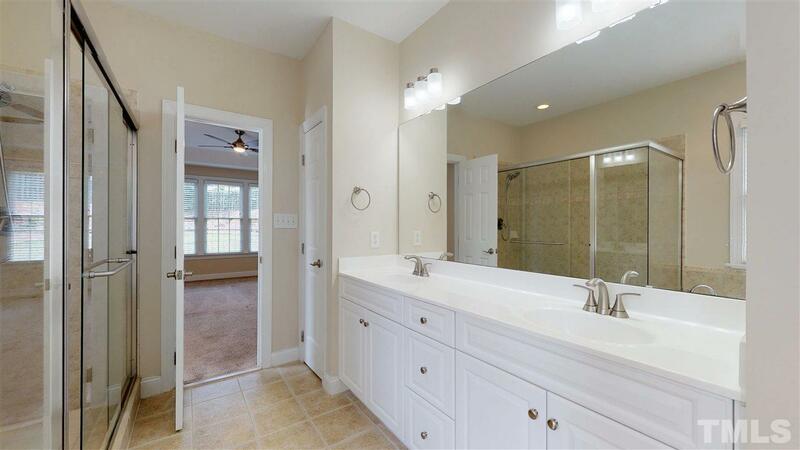 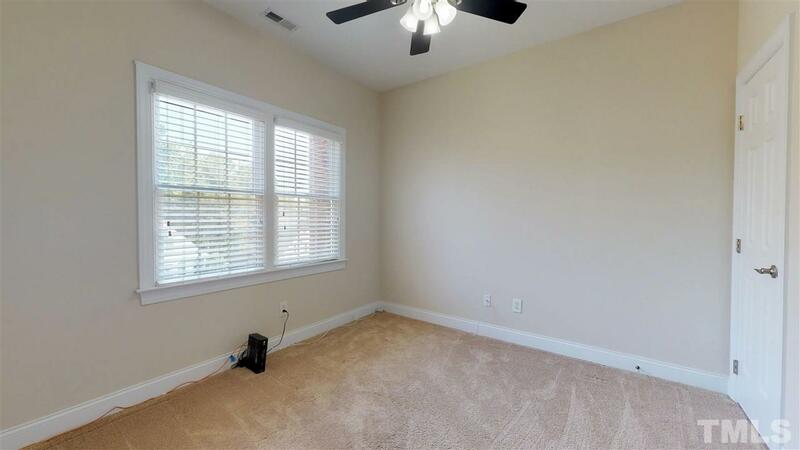 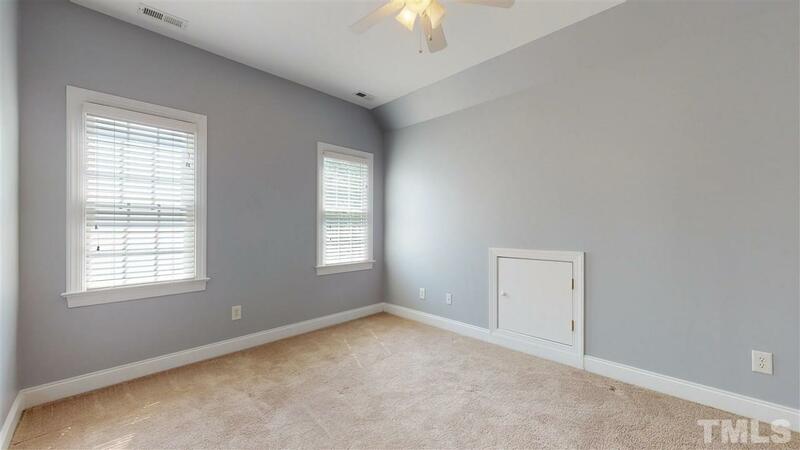 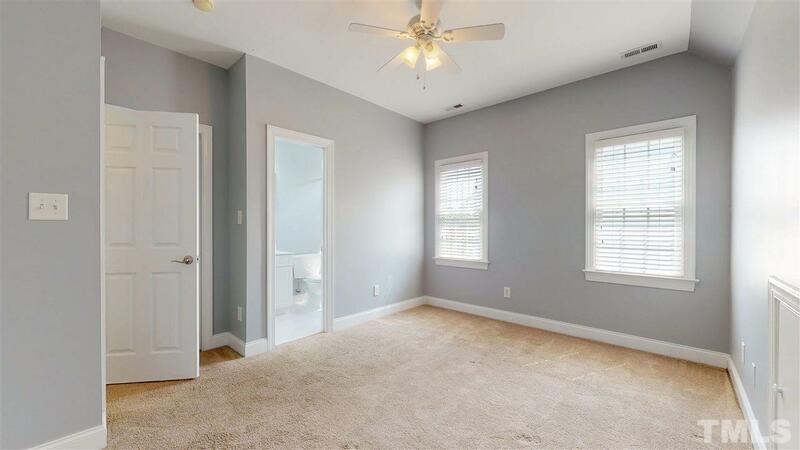 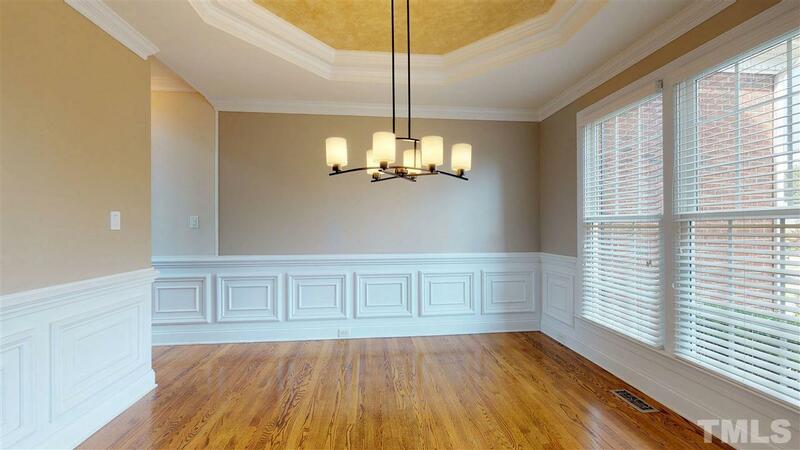 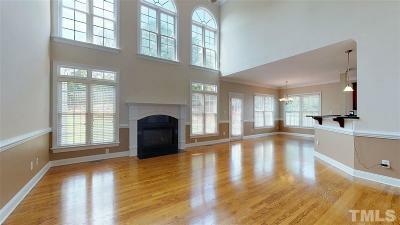 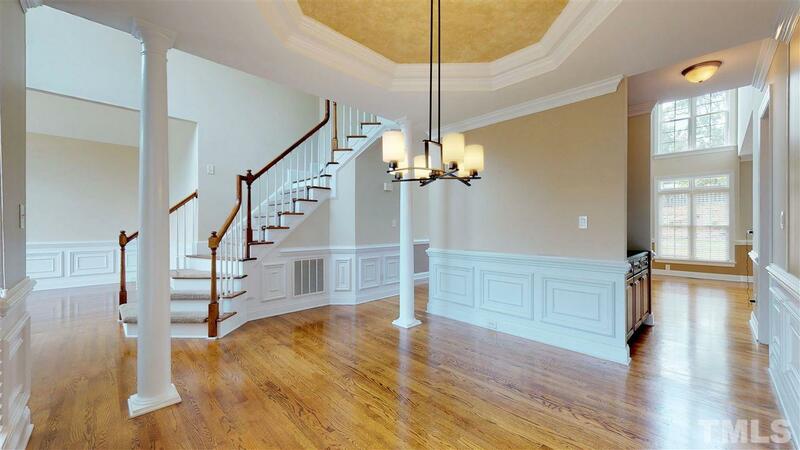 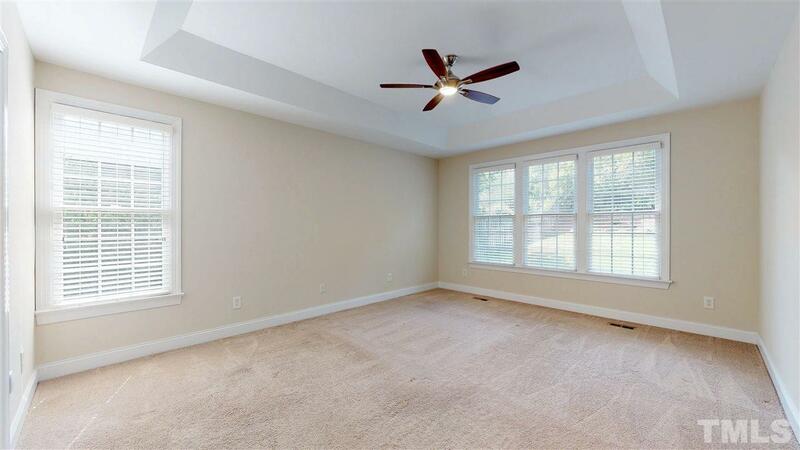 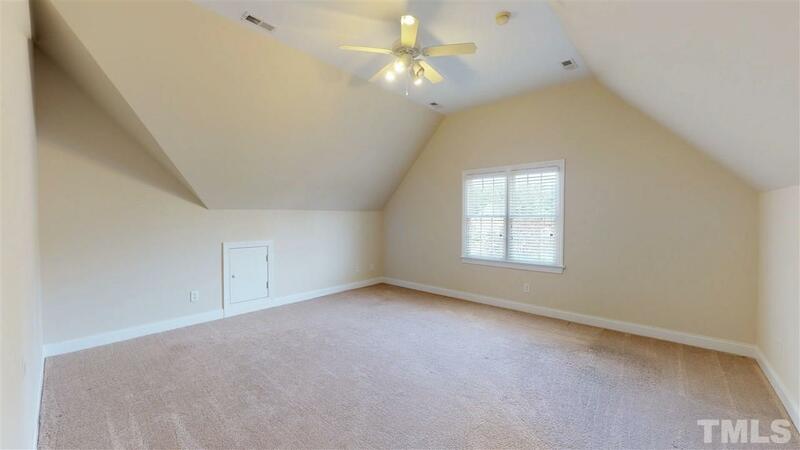 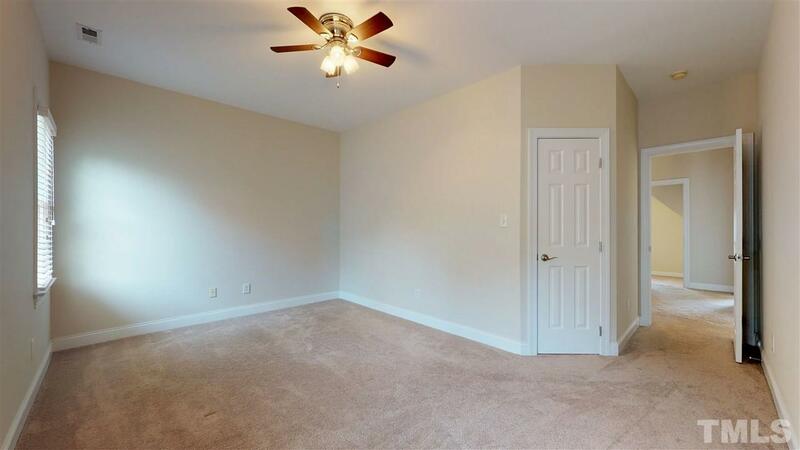 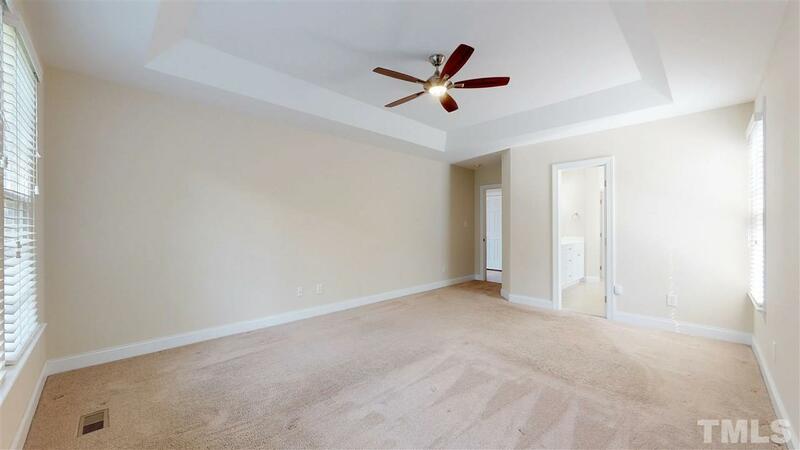 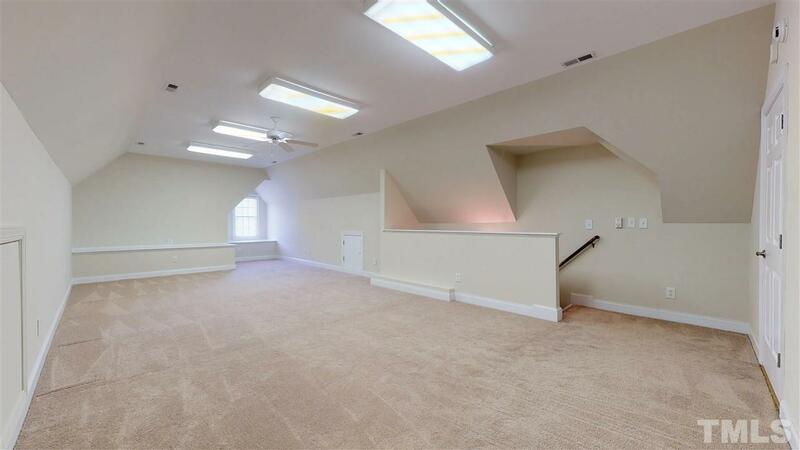 2nd floor overlooking family room w/4 bedrooms & spacious, finished bonus room. 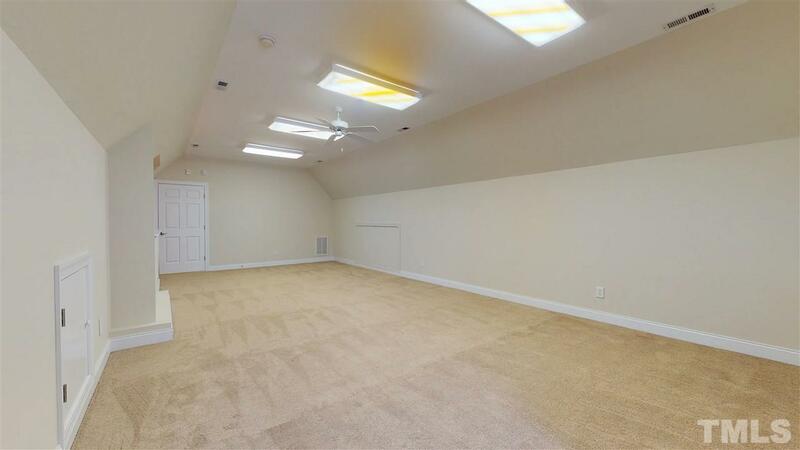 Finished 3rd floor perfect for game room. 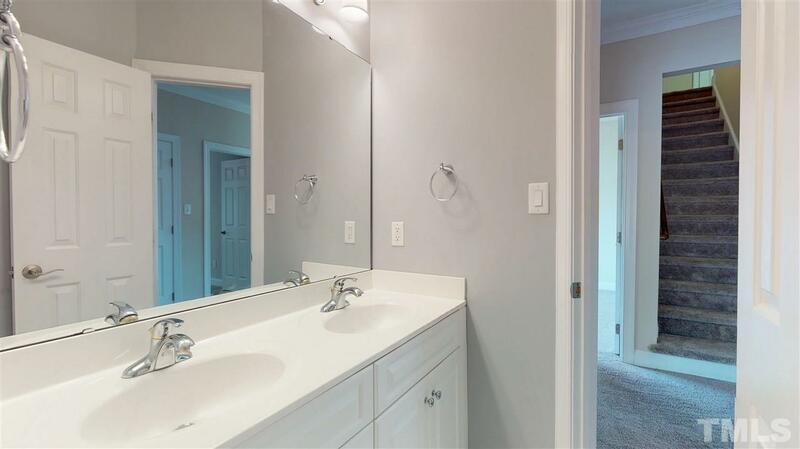 Smart home including: AT&T Fiber, wired alarm system, automated lighting, smart irrigation sprinkler system, Nest thermostats, Ring doorbell & 2 Ring cameras. 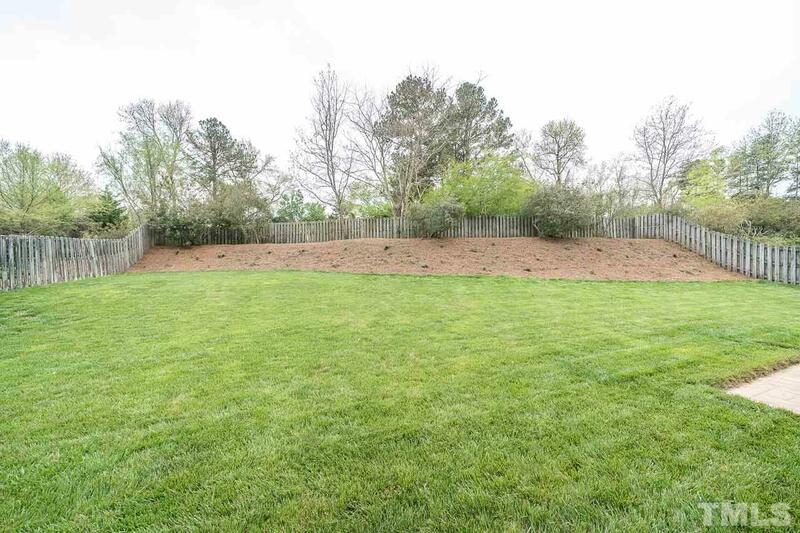 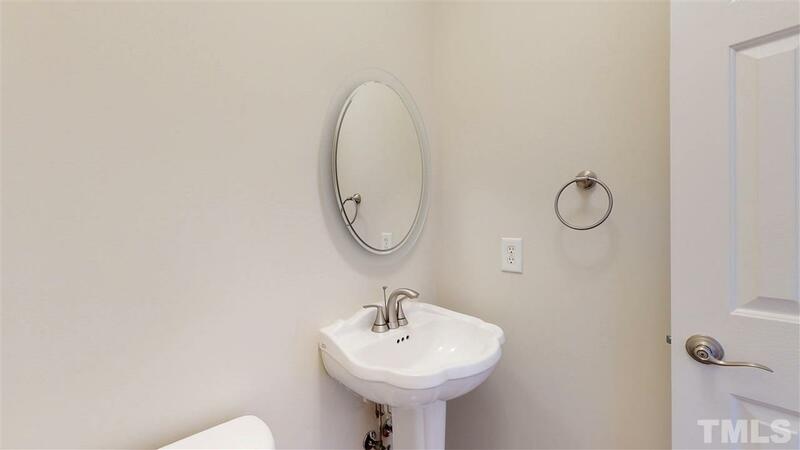 Beautifully landscaped with large private back yard.